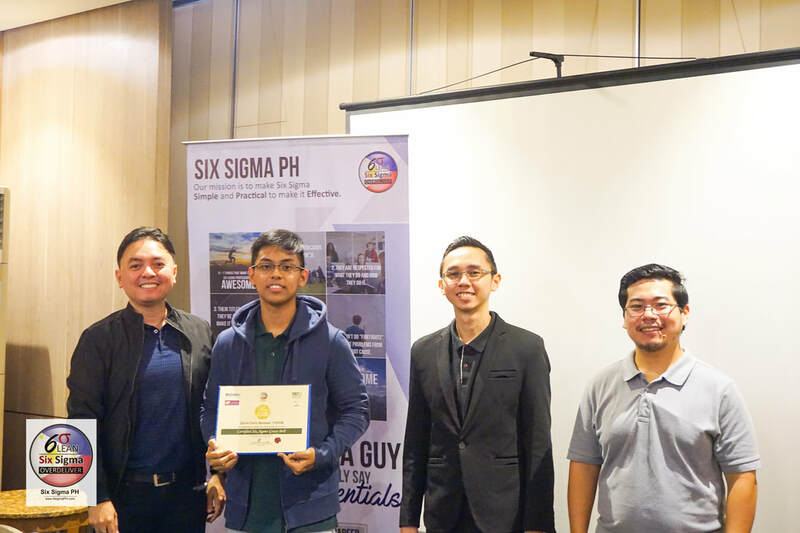 What is the Salary of Certified Six Sigma Professionals in the Philippines in 2017? Know what counts. Measure What Matters. Deliver Results. 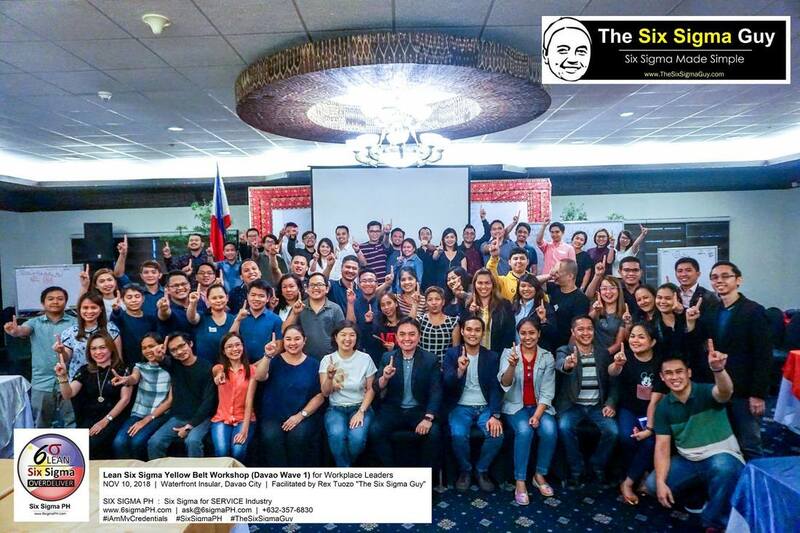 Why are we the number 1 Six Sigma Training & Certification Provider in the Philippines? 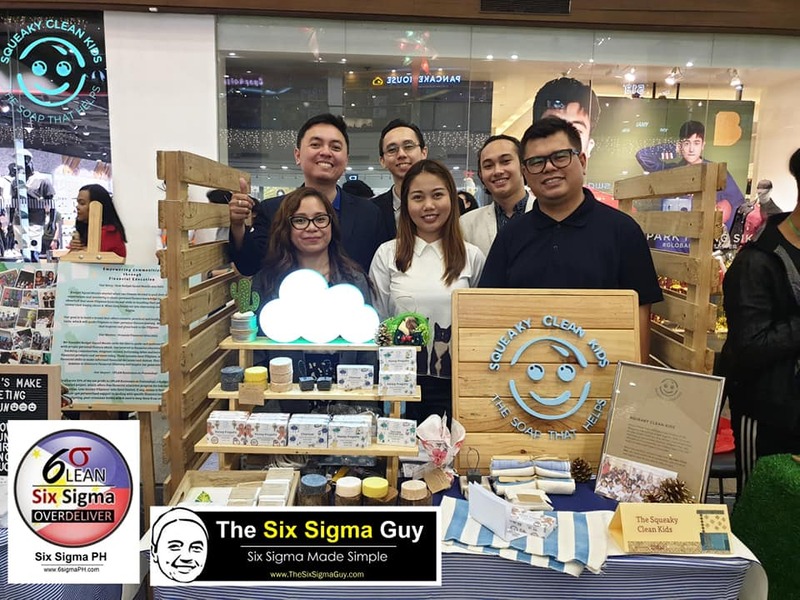 MAKATI CITY, Philippines- The Philippines gains 4 new competent Certified Lean Six Sigma Green Belts last February 2, 2019, the last day of Six Sigma PH's Lean Six Sigma Green Belt program (wave 36).